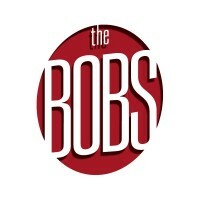 The Best Ottawa Business Awards (The BOBs) is an annual award ceremony and gala that celebrates Ottawa’s history of innovative, ethical & profitable business and recognizes its innovation & entrepreneurial spirit. These premier business awards are an opportunity for your business to be honoured for its achievements and milestones. Past CEO of the Year recipients include Ross Video's David Ross and Shopify's Tobias Lütke, with various other categories honouring the best team, deals of the year and best new businesses, to name a few. 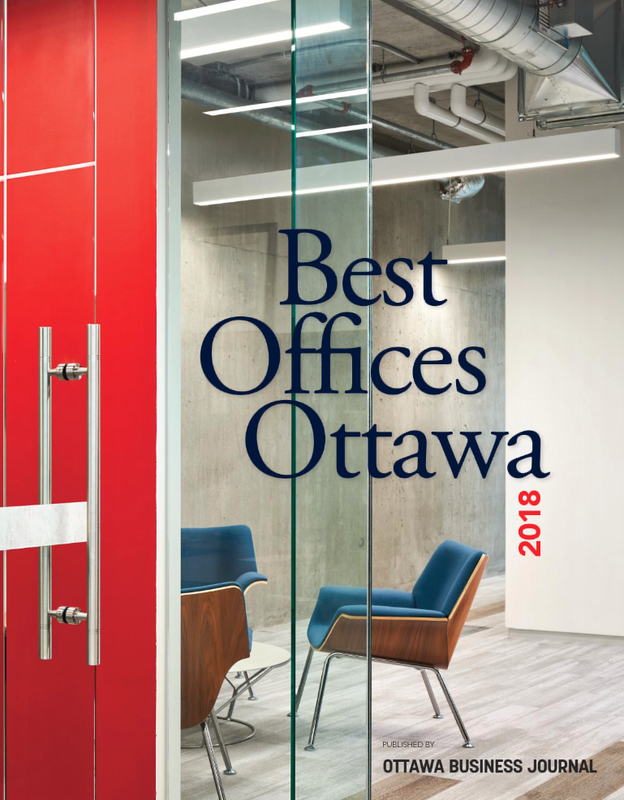 Nominate your executive or company for the chance to win a prestigious award at one of the largest Ottawa business community events of the year. 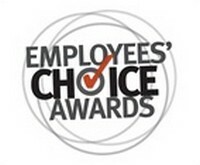 The Employees' Choice Awards (ECAs) program invites local companies to launch employee engagement surveys to determine the best employers in the National Capital Region. 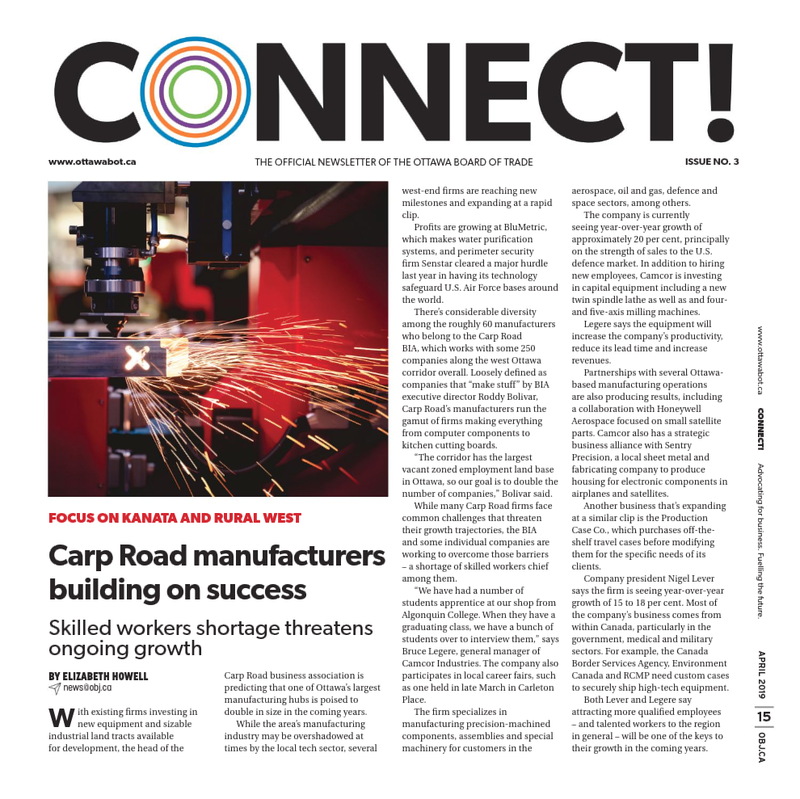 Could you be one of the top 10 employers in the Ottawa Business community? The ECAs want to honour you as an organization that recognizes your employees for the true assets they are. The Fastest Growing Companies awards program invites local companies to nominate their organization for recognition of their achievements. 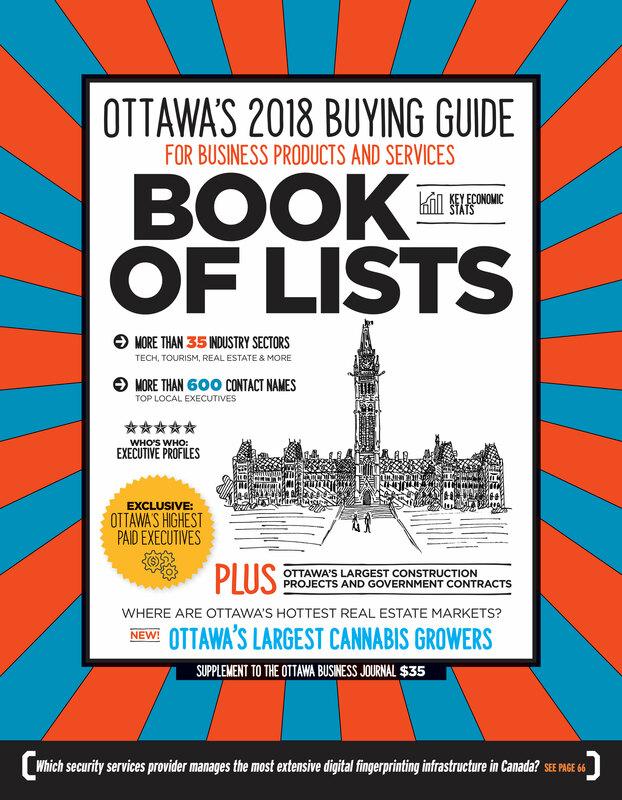 If, over the course of the past three years, you've achieved monumental revenue growth, this is the platform for you; It's an opportunity to mark your status as a company to watch to the Ottawa community and beyond. 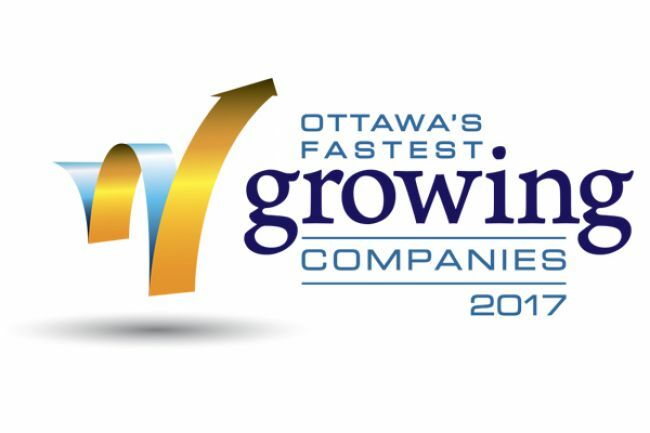 No matter what industry you’re in, if you’re a start-up or a seasoned player, your company may qualify for the prestigious Ottawa's Fastest Growing Companies award. 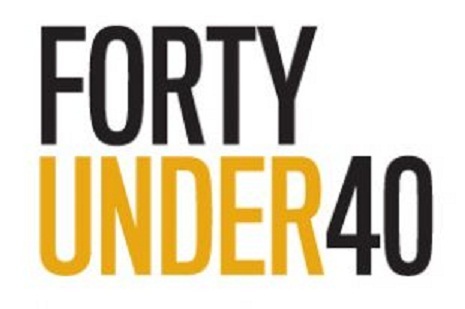 Winning a Forty Under 40 award is not only an honour for Ottawa entrepreneurs and community leaders, it is an invitation to an exclusive club of the most high profile business people in the community. 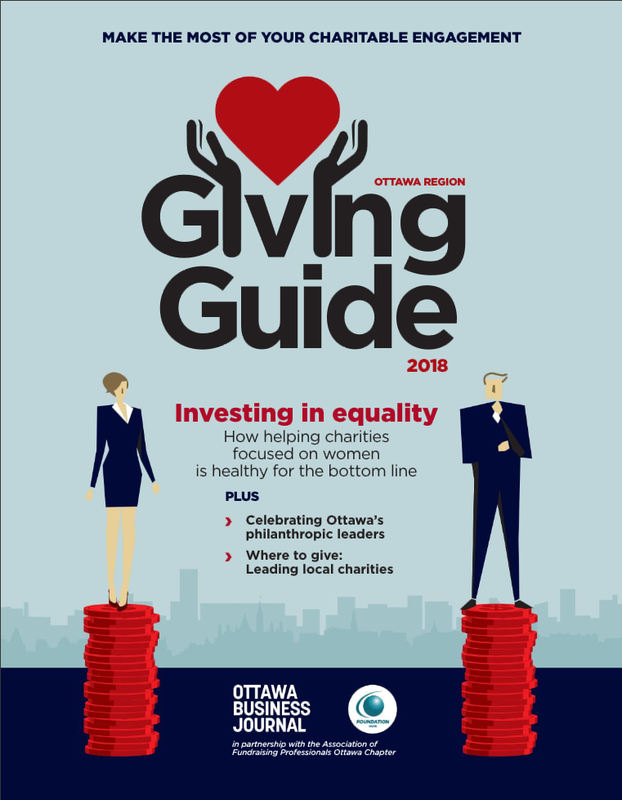 Nominate yourself or a young leader in the city for this annual award that recognizes those who show great business acumen and a passion for community development. 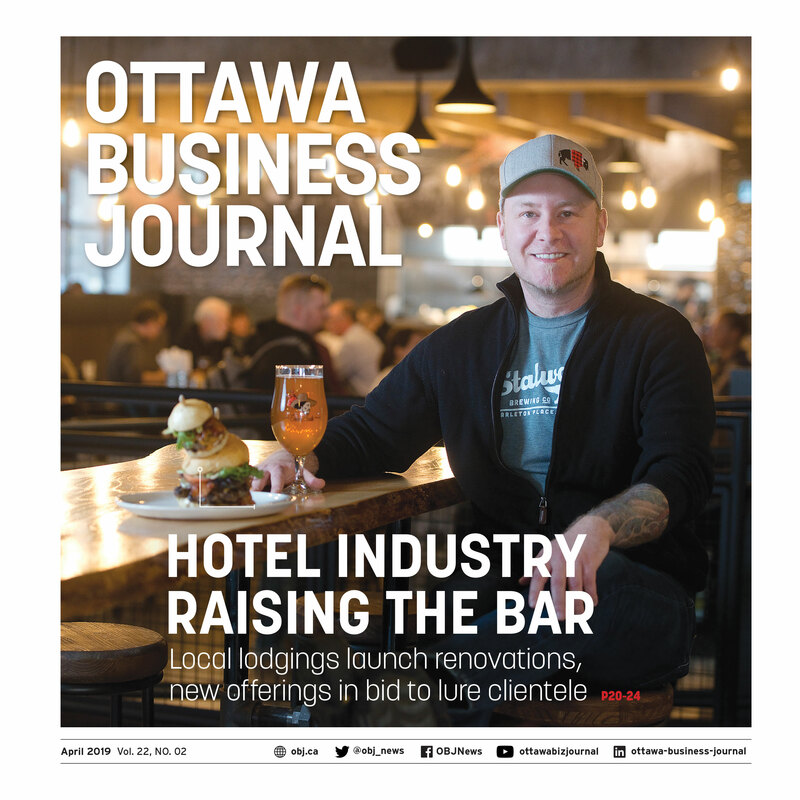 Past winners, including Beau's Brewery's Steve Beauchesne, Shopify's Harley Finkelstein, and Kanata North Business Association's Jenna Sudds are among the network of individuals you could join by winning Forty Under 40. Past winners and the latest class come together in the spring at an exclusive gala to celebrate business excellence.